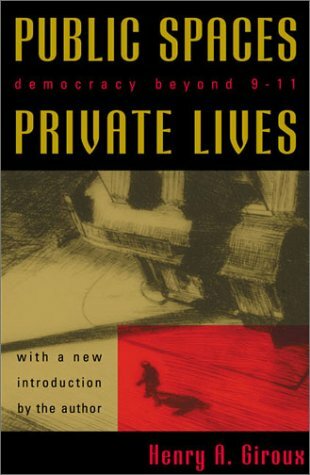 This text offers a context for understanding and engaging the threats posed by the increase in domestic militarization and a neoliberal ideology that substitutes market values for democratic values crucial to rethinking what a vibrant democracy would look like in the aftermath of September 11th. Henry A. Giroux is the well-known author of numerous books and articles on society, education, and political culture. He is Waterbury Chair of Education at Pennsylvania State University and lives in State College, Pennsylvania.